Sweat is your worst enemy, probably and it is even worse at work. You have tried a thousand different ways to save yourself from its wrath but it has been of no help. Excessive sweating can be caused due to stress and nervousness as well. And leading further, it can harm your self-confidence to a large extent. You try your best not to end up in an embarrassing situation where a colleague might notice your sweat patches, making you feel dreadful. Even with all the helpful ways and methods, nothing concrete has yet saved you from your sweating nightmares. And this could potentially ruin your whole day in a second. Excessive sweating can happen due to a number of reasons, starting from your diet or just your regular body mechanism. You might be taking several showers to cool yourself down to save yourself from an embarrassing encounter but nothing seems to help. You might think there is no way that you could get rid of this annoying thing which has been making your days the worst ones for ages. Fret not, surf through some ways by which a sweat proof undershirt can help you control your sweating at work. 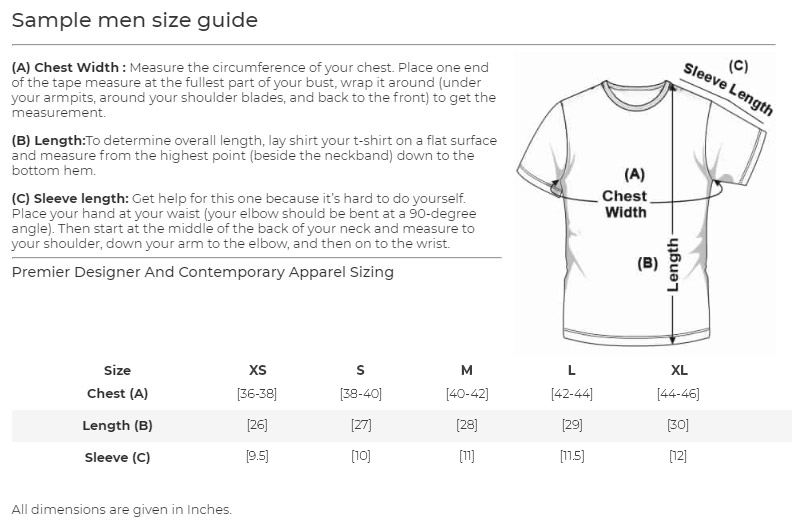 The material of the undershirt can determine the breathability factor of the cloth. The better the absorption rate of the material, the better it acts to save you from your frustrating sweat. This can help you from overheating and sweating excessively. Cotton undershirts can get heavy at times, causing you to sweat even more. This could make your situation even worse than before. The warmth of your body needs to be kept away from you, else it results in raising the temperature of your body and makes you sweat even more. 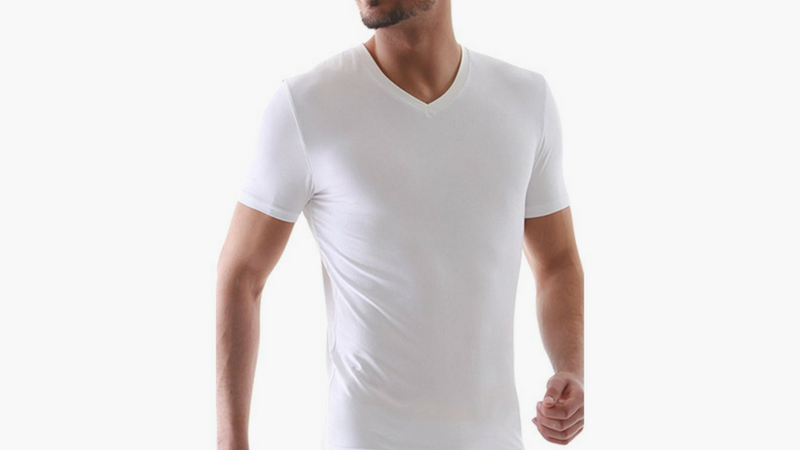 The conventional cotton shirts that you regularly prefer can do more damage than help, they do not help with your body heat and cause you to sweat excessively. 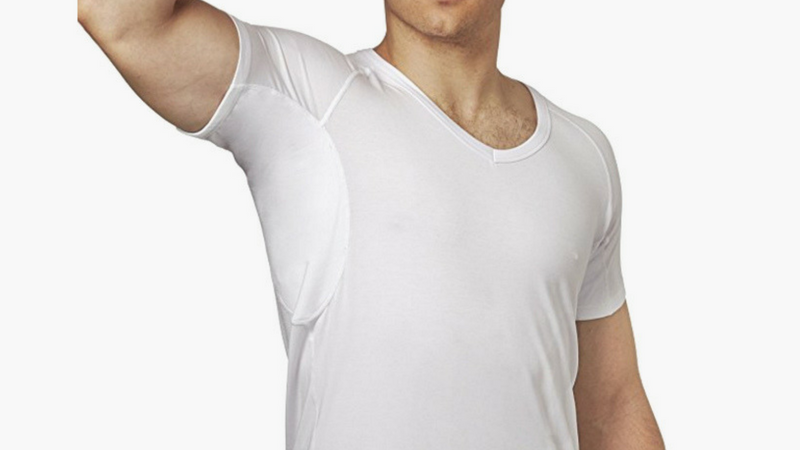 Try NGwear’s anti sweat undershirt that can go a long way to help you keep your sweat at bay. The material of the cloth ensures that your sweat does not bother you in any way. This could help you have a fresh and cool day at your office rather than making you sweat out of stress even more. 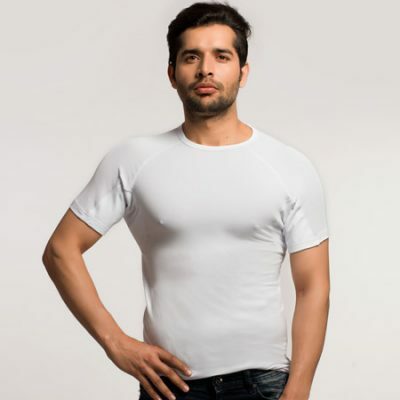 The materials in a sweat proof undershirt are very thin and are much more breathable than cotton. And individuals who have regularly used these shirts ensure that they do not even feel the fabric on them, it is completely comfortable on all grounds. It does not feel heavy or irritating to wear. When the weather is harsh on you, it can put a negative impact on your body. And the body’s defense mechanism to make you cool down in a warm temperature is to sweat. This can cause many annoying problems for you. You might have an important meeting to attend and your sweat has made your self-confidence totally down. You might be stressing out about the sweat marks on your shirt and more. This can lead to excessive sweating, creating a worse situation for you. When you have an important meeting to attend and you have been profusely sweating like anything, it might be a problem. You can try NGwear’s sweat proof undershirt, which guarantees you perfect results. It can be an amazing savior and could save you from an embarrassing encounter. With this on you, you don’t have to worry about sweating out of your shirt. It keeps your outer shirt totally sweat free. Without that, your shirt might be soaking wet within a matter of minutes. 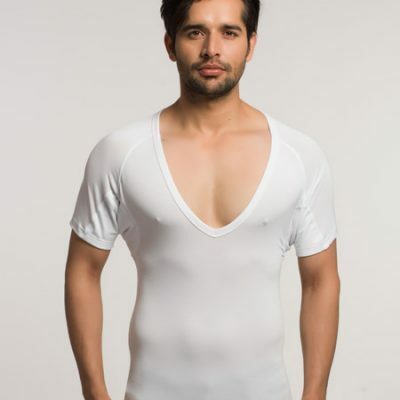 The material of these anti sweat undershirts can help to soak the sweat to a large extent. It can readily absorb a large amount of sweat saving you from many hindrances. Now you can go about your day without worrying about sweating, we have got you covered with the NGwear’s sweat proof undershirt. Get your hands on the ultimate option to keep your sweat at bay. Choose to feel confident and fresh any time of the way without fretting about excessively sweating. 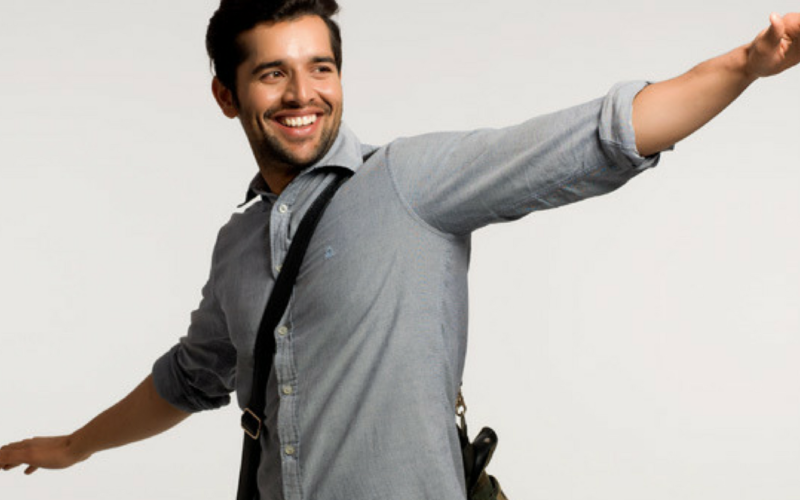 Here are a few reasons why every business person needs a sweat shield shirt.